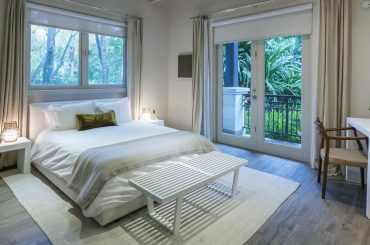 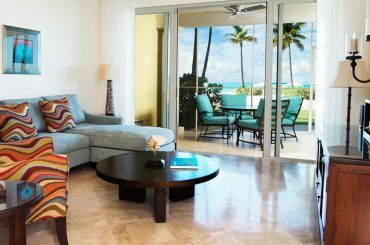 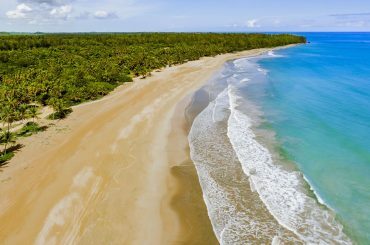 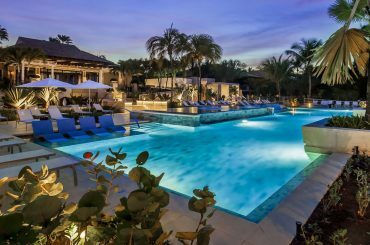 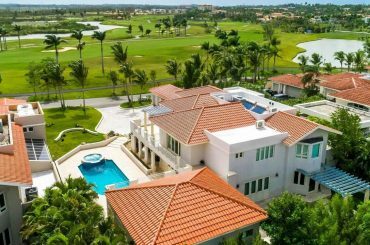 Searching for more luxury real estate in the Caribbean and Central America? 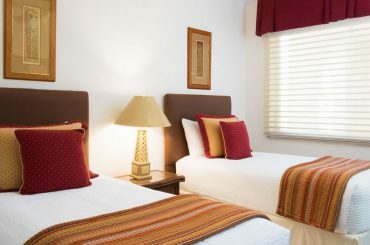 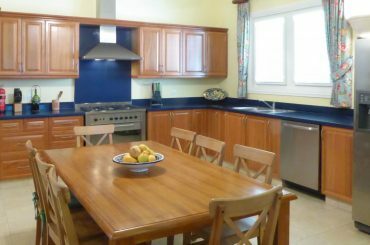 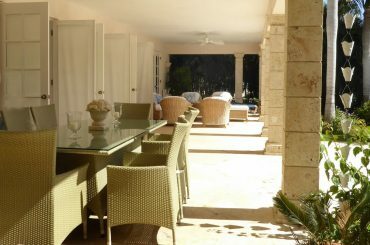 All the listings featured on this section of our website range in price from US $1,000,000. 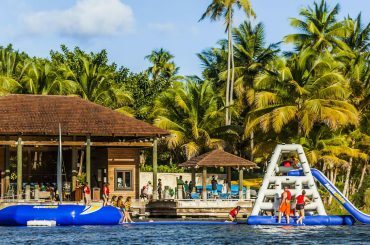 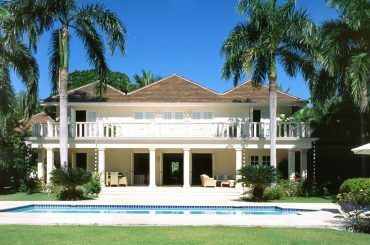 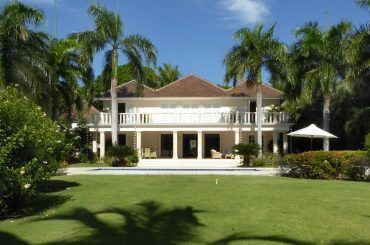 These homes represent the finest luxury real estate available in the Caribbean. 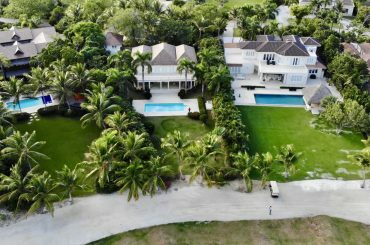 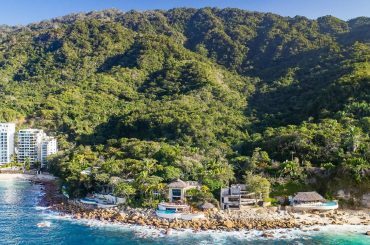 Explore property for sale on the most glamorous islands to live on in the Caribbean, from the Turks & Caicos Islands to the Cayman Islands. 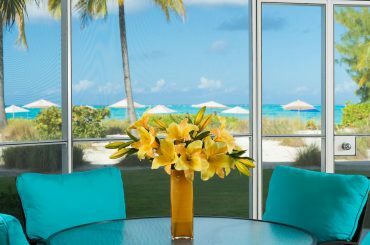 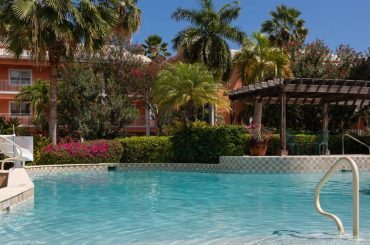 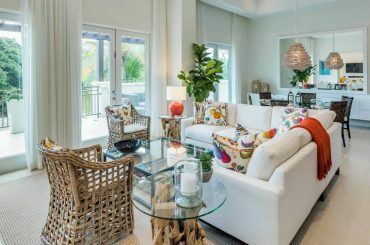 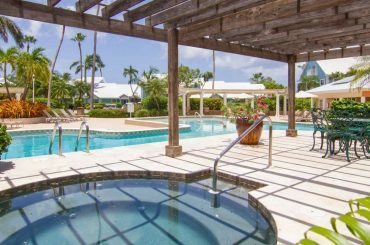 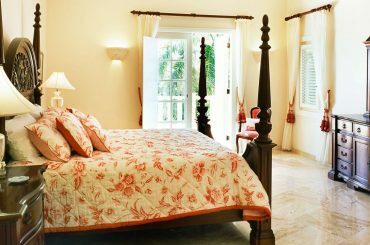 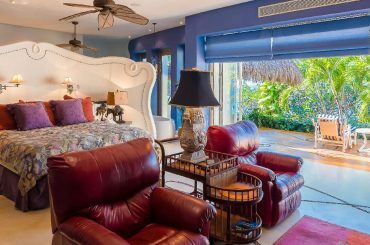 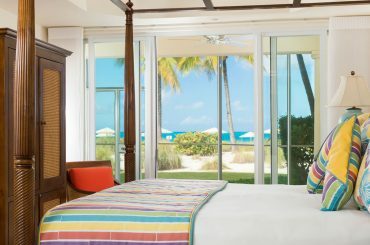 3 bedroom beachfront condo for sale in Turks & Caicos within a beautiful resort in the heart of Grace Bay Beach, Providenciales. 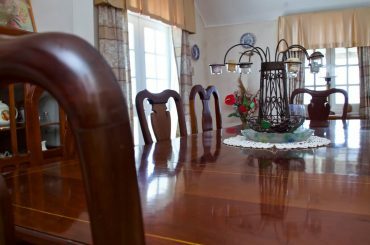 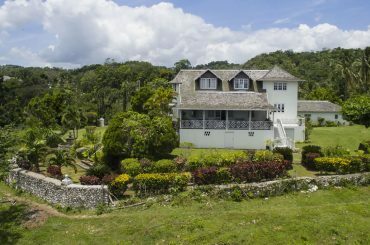 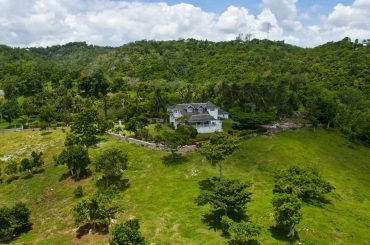 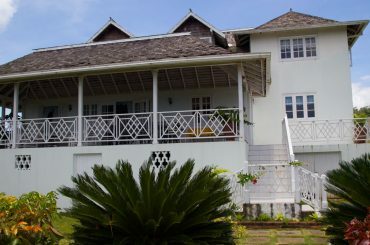 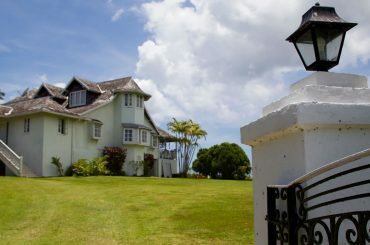 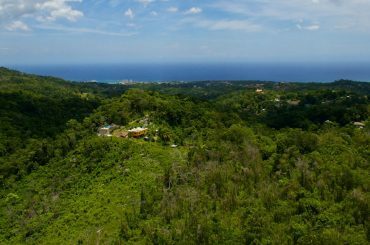 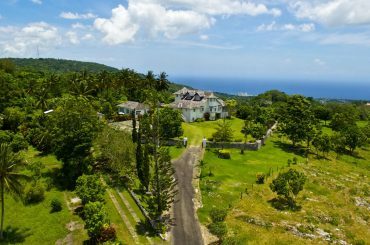 4 bedroom 18th Century historical plantation house for sale in Jamaica set on 78 acres near Ocho Rios in the Parish of St Ann. 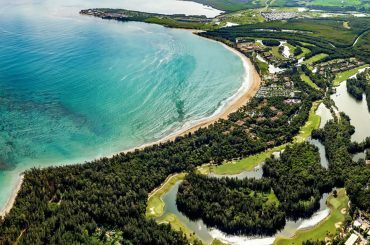 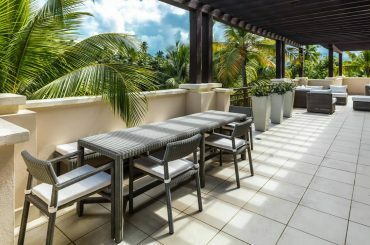 3 bedroom penthouse apartment for sale in Puerto Rico with golf course views within a prestigious beach and golf resort in Rio Grande. 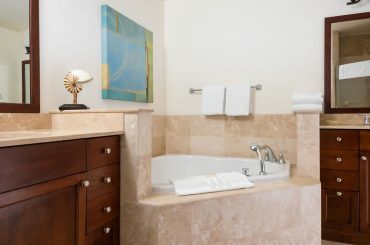 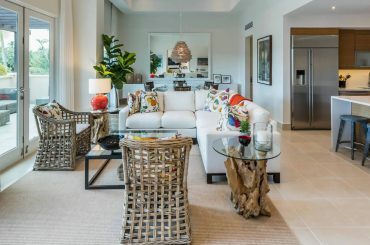 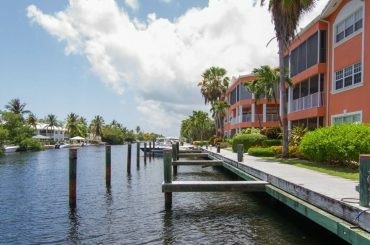 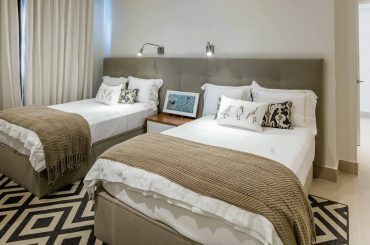 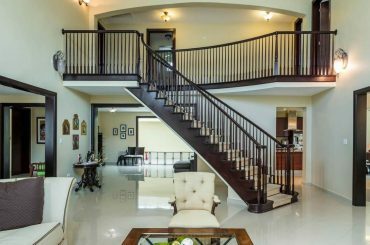 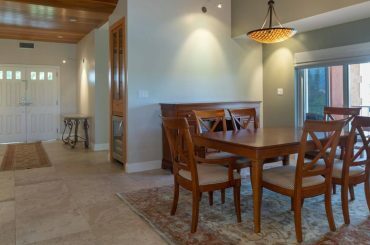 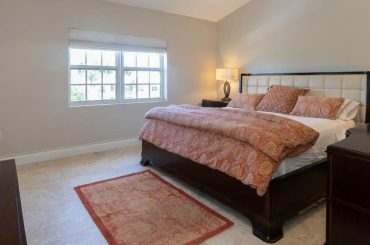 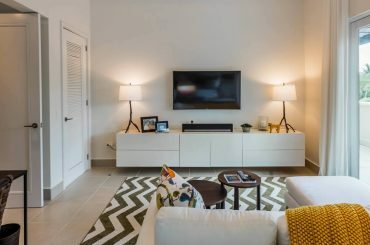 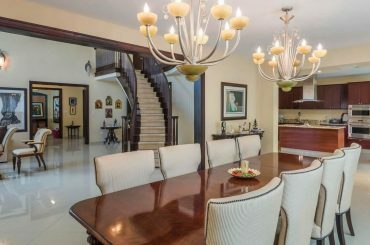 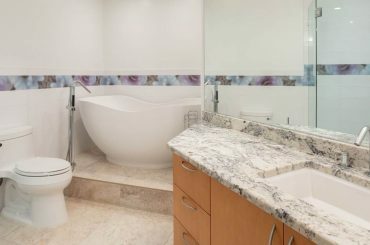 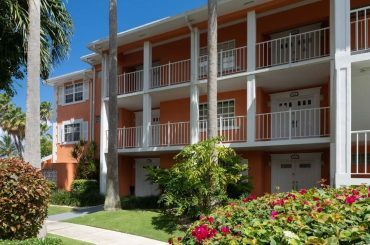 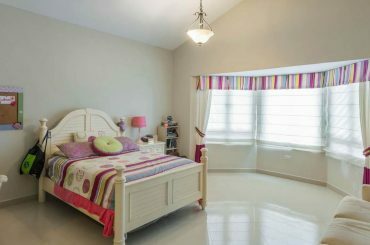 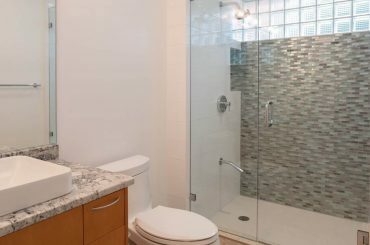 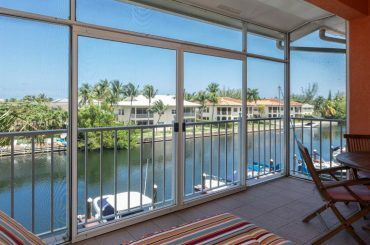 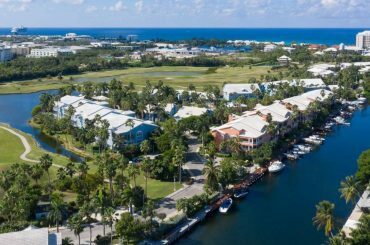 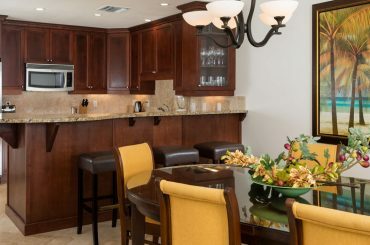 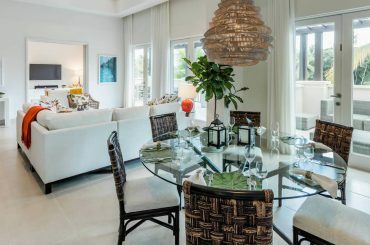 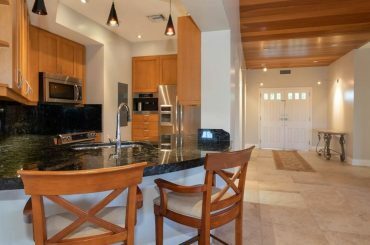 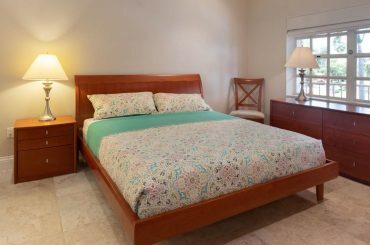 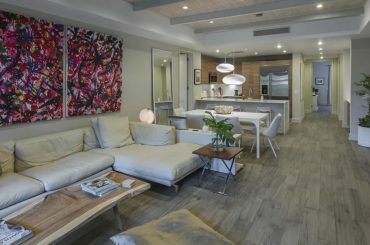 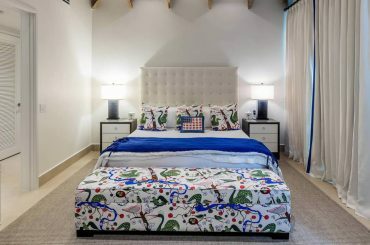 3 bedroom condo for sale in Grand Cayman in the Cayman Islands enjoying a canal front position along the Britannia waterway. 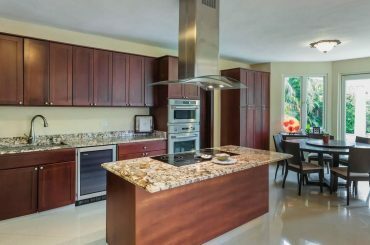 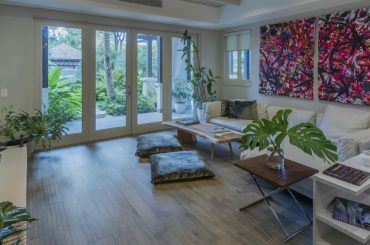 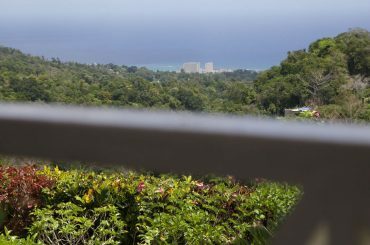 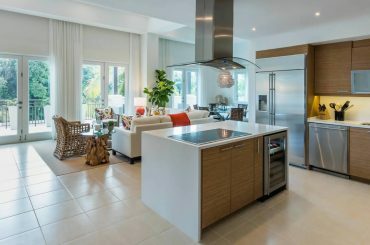 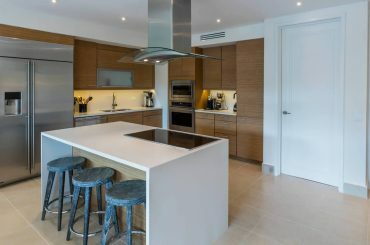 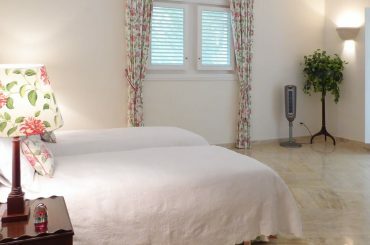 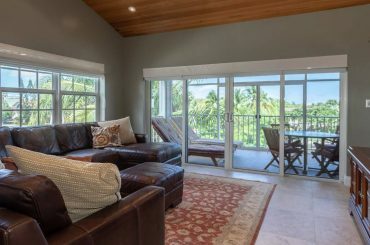 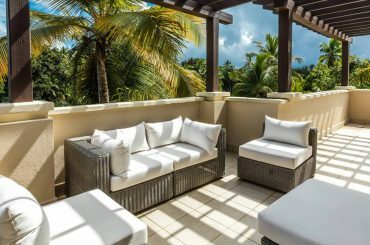 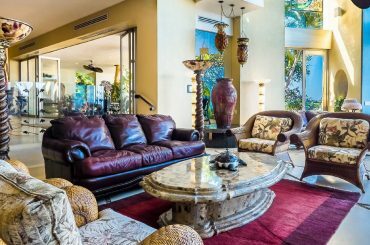 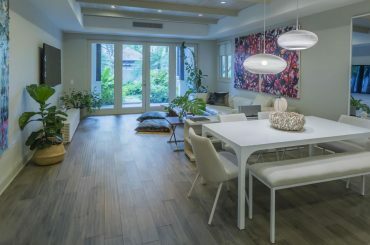 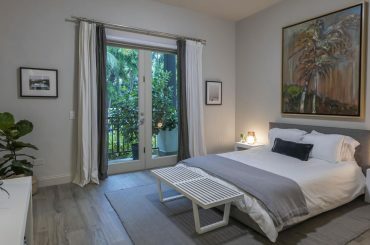 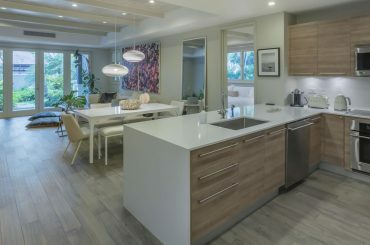 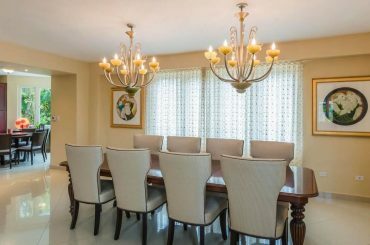 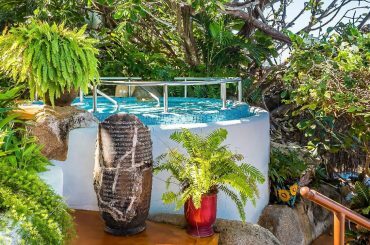 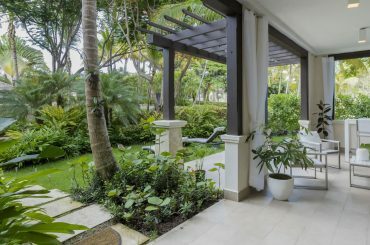 3 bedroom garden condo for sale in Puerto Rico steps from the beach club within a prestigious beach and golf resort in Rio Grande. 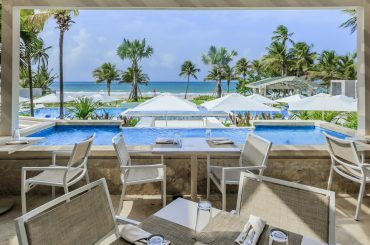 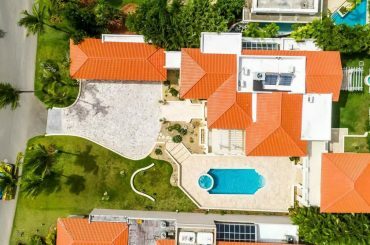 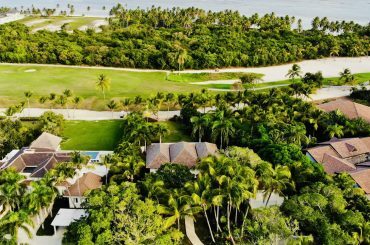 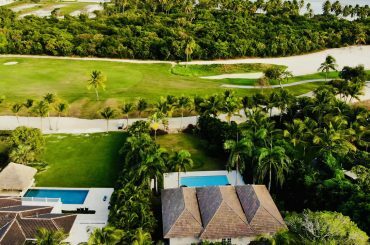 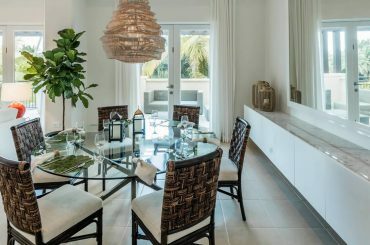 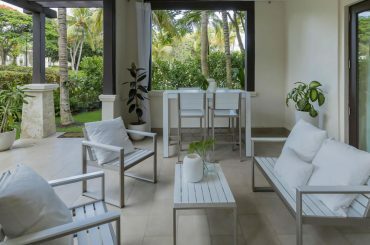 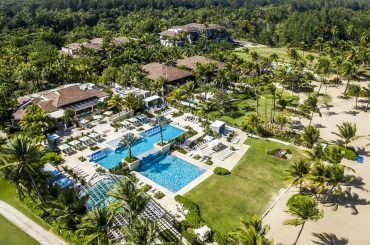 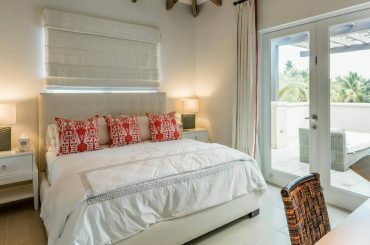 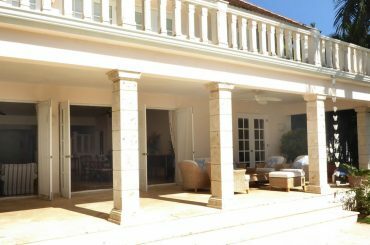 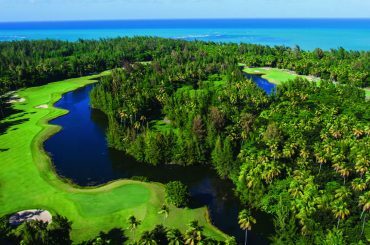 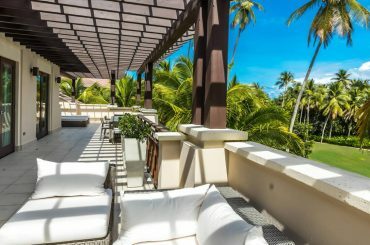 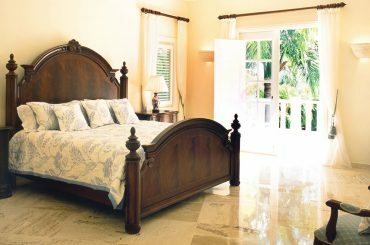 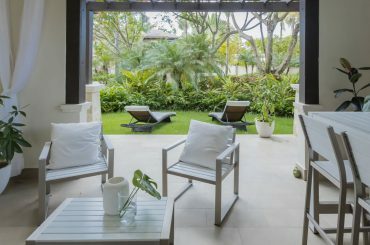 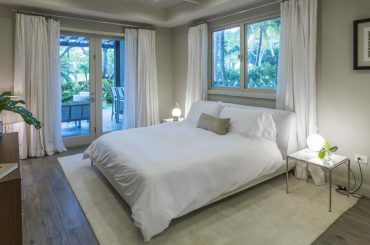 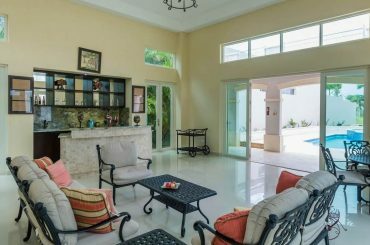 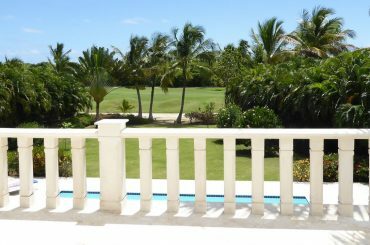 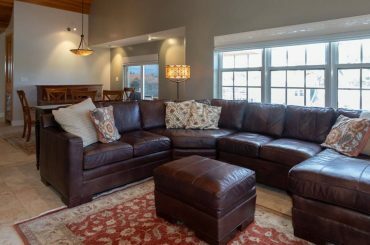 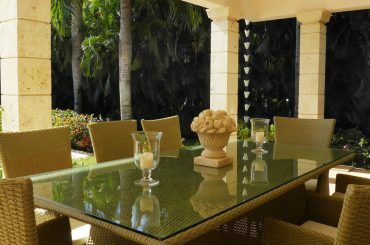 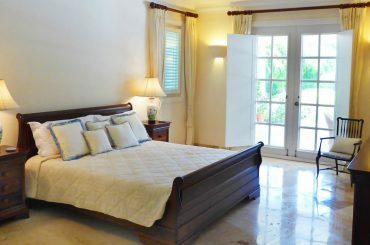 5 bedroom home for sale in Punta Cana, Dominican Republic within the coveted Tortuga Bay enclave with beautiful views of the golf course. 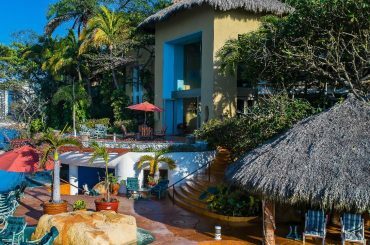 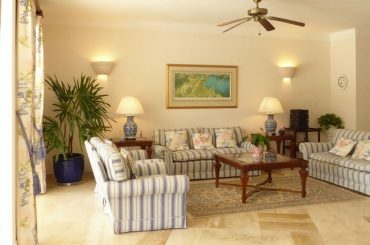 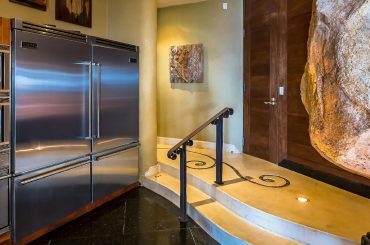 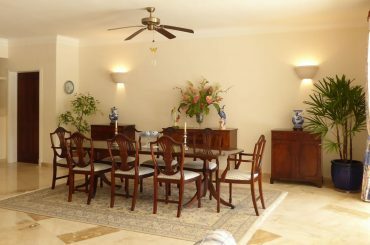 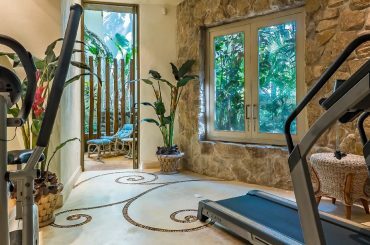 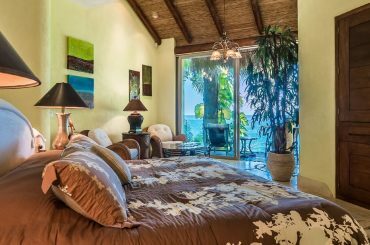 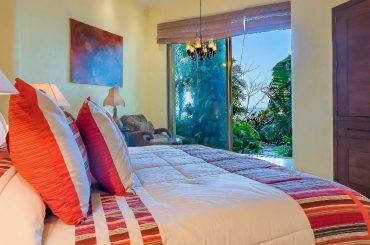 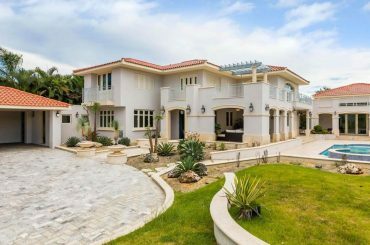 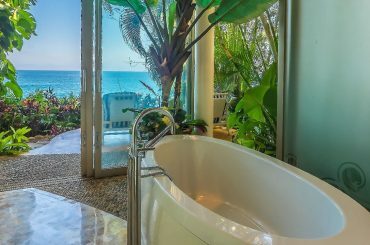 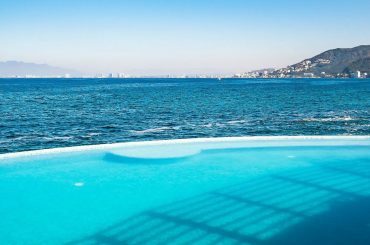 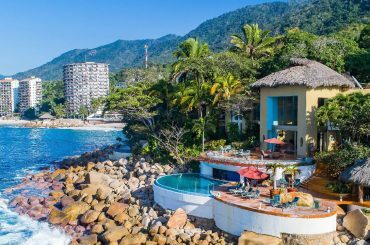 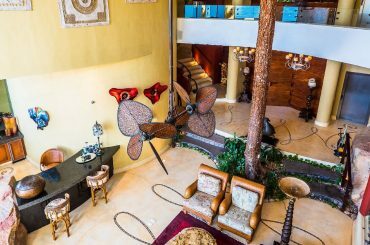 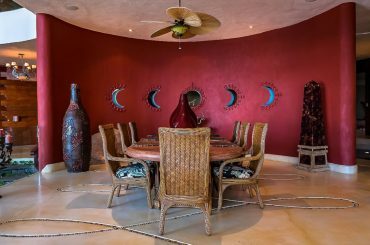 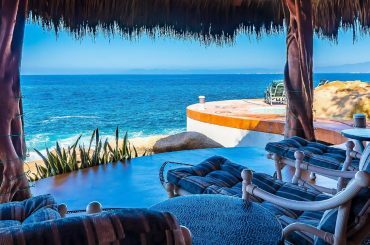 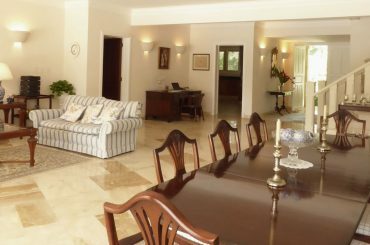 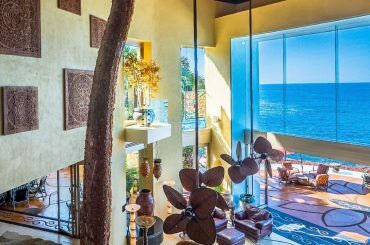 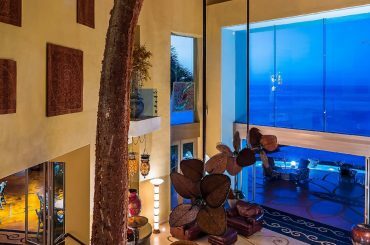 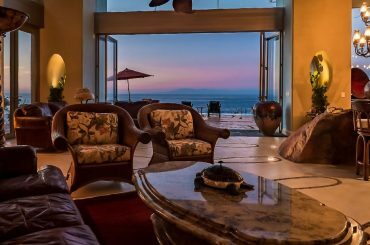 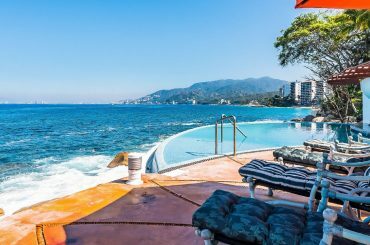 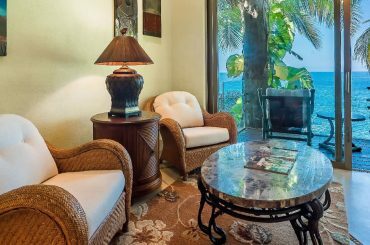 5 bedroom luxury oceanfront home for sale in Puerto Vallarta, Mexico within the exclusive gated community of El Paredon. 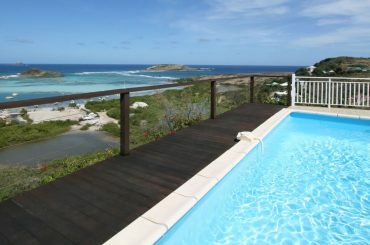 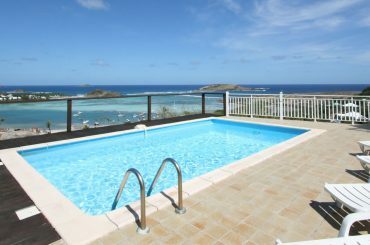 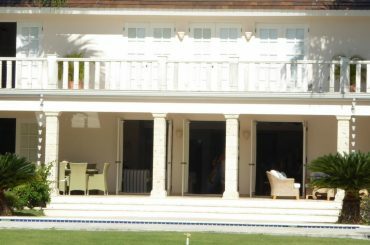 5 villas for sale in St Barts with 7 bedrooms, pool and views of the Anse de Grand Cul de Sac - requires repair.